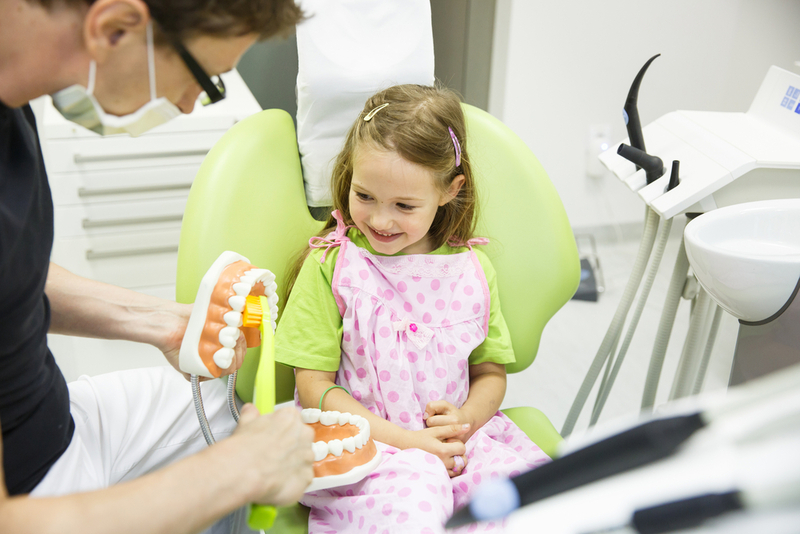 With modern technology, we have various methods to improve misalignment of your teeth. You have a variety of choices to correct crooked teeth, overbite or underbite, each one matched to suit your lifestyle. 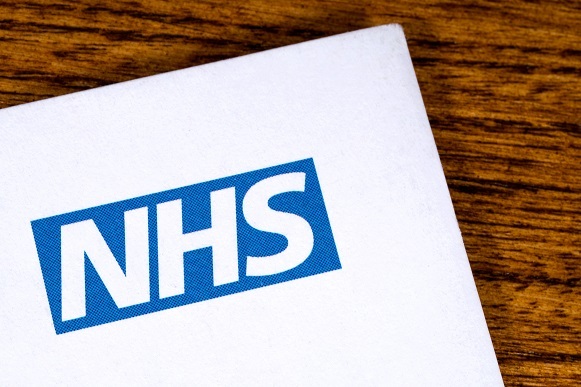 At London Dental Smiles we help you to gain healthy and a beautiful smile. We understand the vital role that orthodontics plays to determine which solution will work for you without affecting your lifestyle. 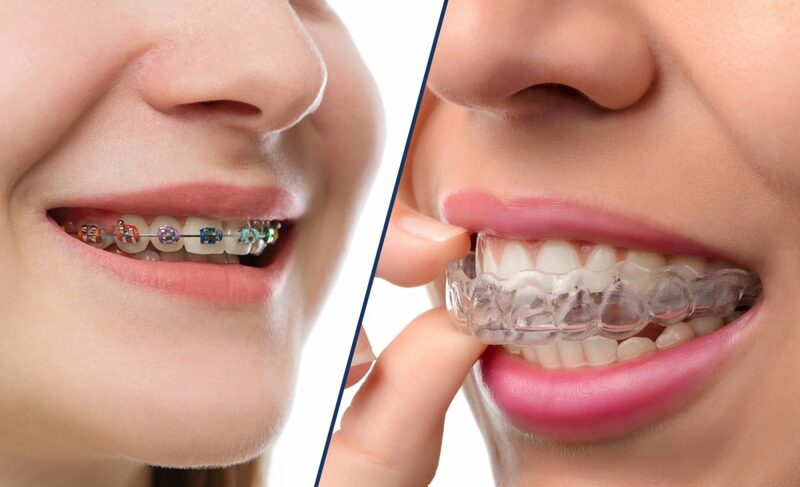 When selecting between braces or Invisalign to straighten the teeth, I know you may have lots of questions on which is better, effective or more affordable? You need to make a choice that will work in your situation whether it is more expensive or if speed is a factor. The Invisalign treatment is used to improve several situations and transform your style like overbite, underbite, shifting teeth, crowded and spaced teeth. The design of the Invisalign is almost invisible as it is made of clear trays similar to a small mouth guard. With Invisalign, a computer modeling plans the exact stages your teeth will move through aligners. The aligners must be worn at an average of 22 hours a day for 6 to 18 months. You should only remove them when eating or drinking. You must also brush after each meal to reduce staining. The BPA- free fits closely over your teeth and is very discreet and comfortable. Braces have been there for decades and have evolved over this time. 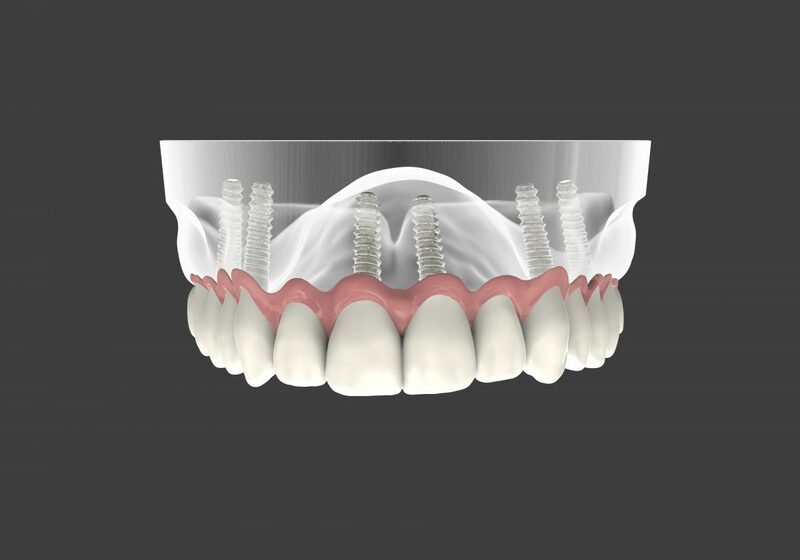 They use metal brackets and wires to align the teeth over an extended period. The modern braces have many subtle, clear or tooth-colored options which make braces less visible. The braces are permanent to your teeth, therefore, require no replacement or removal on a daily basis. You need to brush them properly after every meal. Today braces are lightweight, and they have non-metal options like colored ceramic braces than the traditional metal, and they require less effort as when they are attached, that’s it. They are also suitable for all ages, and you can incorporate other appliances like space maintainers, providing more flexibility for orofacial development in children and adolescents. With Invisalign, you do not have to worry about perfecting your smile anymore. The aligners are also virtually invisible to other people while other people can note the braces. With Invisalign its simple to keep clean and maintain hygiene as trays can be removed when eating and drinking. With braces, you need special dental tools for brushing them. You also need to avoid specific sticky or hard food with braces. Since the aligners are custom made they are more comfortable than braces and fit snugly over your teeth. With Invisalign, you can remove them if you need to for some time. 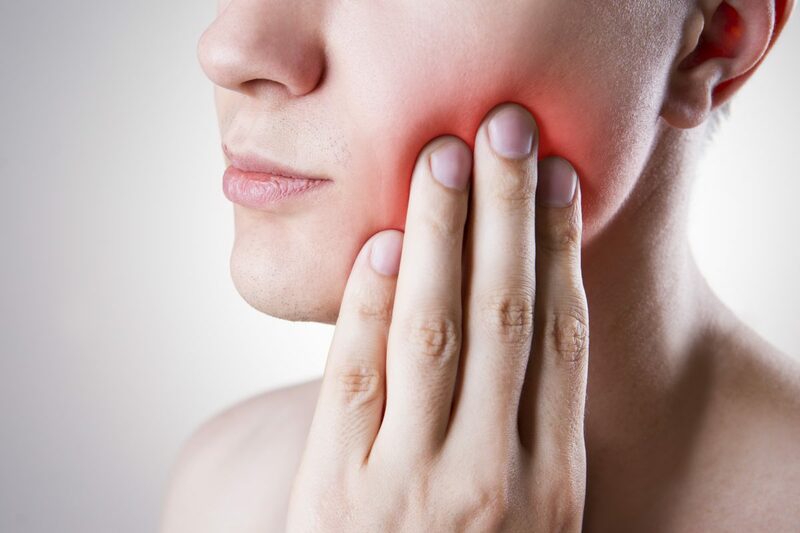 You may experience a little discomfort with braces from wires, brackets and tooth movement. Braces are effective for complex issues and require less self-discipline. Invisalign requires low maintenance with no trips to the dentist however invisalign is not fit for all cases, particularly severely crooked teeth or more complex cases. There is no best treatment when comparing both braces and Invisalign. But with the help of our dentists at London Dental Smiles, you can get the best option for your case and lifestyle.